The number of sparkling wine producers in Slovenia, that little country squashed between Italy, Austria, Hungary and Croatia, has more than doubled over the past three years. 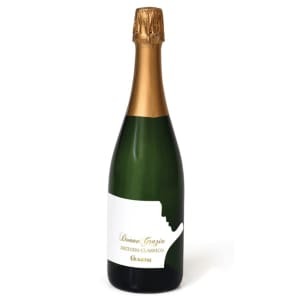 There are now more than 100 producers who are responding to the upsurge in domestic demand for fizz in a country that prides itself on being 87% self-sufficient in wine. Like England, the quality is generally high. This is, after all, a country with a 2,400-year history of making wine. It’s also the home of the world’s oldest living vine (more than 440 years old) and it’s been making sparkling wine since the 1850s. Unlike England, the prices start at a lowly €4.70 and go up to €2,000. Also unlike England, there is a huge variety of styles grouped under a single word, Penina. 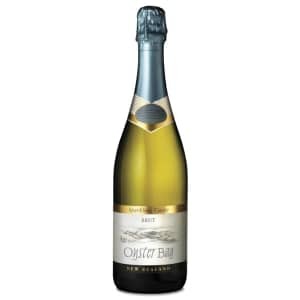 There are the classic method Blanc de Blancs made from 100% Chardonnay. 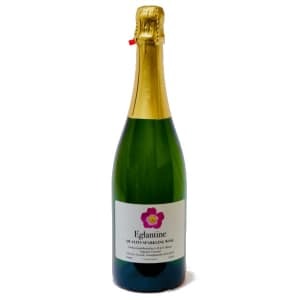 Dveri-Pax, which is owned by Benedictine monks, has one from clones that date back to 1823 and Radgonske Gorice, which has been selling sparkling wine since 1852, has three – with different liqueur d’expéditions added for a choice of brut, sec or demi-sec. 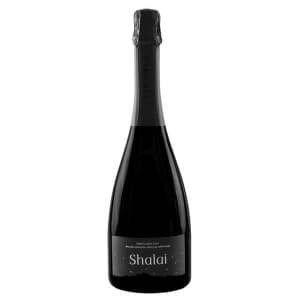 There are the classic method sparkling wines made from unusual grape varieties. In the Primorska region in the west, near the Italian border, Rebula (Ribolla Gialla) is a popular bedfellow for Chardonnay and Pinot Noir. In the Podravje region in the northeast, near the Austrian and Hungarian border, Šipon (Furmint) is used to add “a local twist” to the classic grapes. In the Posavje region in the southeast, near the Croatian border, Rumeni Plavec appears. 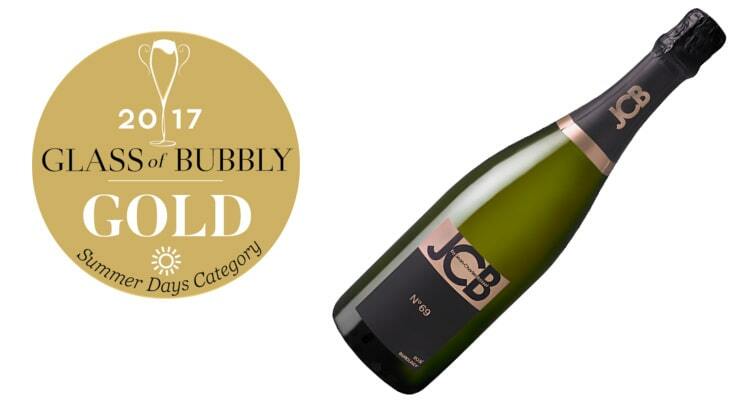 It’s the 100% Rumeni Plavec from specialist sparkling wine house Istenič that sells for €2,000. Nine of the 2,000 bottles have been sold so far. 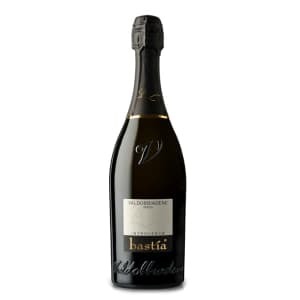 There are a lot of much cheaper Charmat-method bottles of bubbly too. 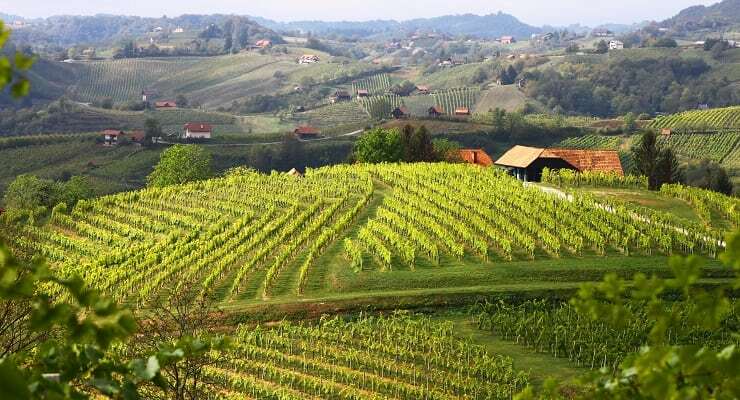 With Prosecco producers only 160km away, Primorska’s two big co-operatives, Klet Brda (the country’s largest wine producer with an annual output of 8-10 million litres) and Vipava 1894, provide a range of fun fizzes with prices starting under €5. But it’s not just for price reasons that they use the tank method – this method of production also better suits aromatic grape varieties such as Rumeni Muškat. There are new producers showing promise, such as boutique wineries Hlebec in the east and Štokelj in the west. Damjan Štokelj and daughter Špela are devoted to saving the sensitive Pinela grape variety and have made 1,000 bottles of sparkling Pinela. Milan Hlebec, a former policeman, is the third generation of Hlebecs to make wine but the first to produce sparkling wine. His 2,000L pressurised tank contains Šipon, Sauvignon Blanc and Auxerrois. 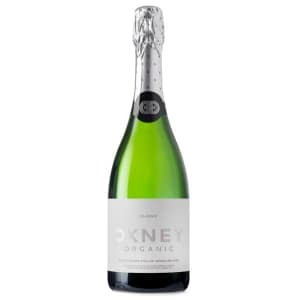 There are experienced wine producers such as P&F, which supplies still wines to Tesco and Waitrose and has been producing Charmat-method fizz since 1969, that are poised to launch a traditional method wine this year. It’s from the 2010 vintage and features Furmint, Chardonnay and Pinot Noir. Winemaker Rok Jamnik believes Furmint (one of the varieties used to make the dessert wines of Tokaj in neighbouring Hungary) has great potential in sparkling wines. “Furmint is a non-aromatic grape variety usually with lower sugar content and higher acidity. 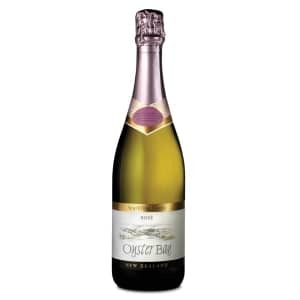 Picking it at the right time, paying attention on processing the grapes and letting it prolong its maturation on fine lees, especially in the bottle after second fermentation, it can give impressive results,” he told me. There are award-winning specialist producers too. At Bjana, Miran Sirk and wife Petra use Chardonnay, Rebula and Pinot Noir to make 50,000-55,000 bottles of traditional-method bubbly a year. Istenič, a company started in 1967 by former Yugoslav goalkeeper Janez Istenič, makes 16 different traditional-method sparkling wines and sells about 140,000 bottles a year. 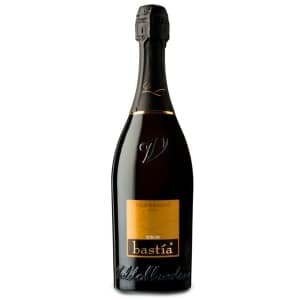 Its most interesting wines are: Michelle, a demi-sec made from free-run Blaufränkisch and Pinot Noir; the No1 Cuvée Speciale, made from 70% Chardonnay, 20% Rumeni Plavec and 10% Pinot Noir; and Barbara, which has had the same taste for 40 years thanks to the skilful blending of different vintages and different percentages of Chardonnay, Rumeni Plavec and Laški Rizling. Uroš’s answer is harvesting in different stages, once for the acidity and once for the green citrus flavours. He then boosts the acidity still further with 5-10% Rebula. 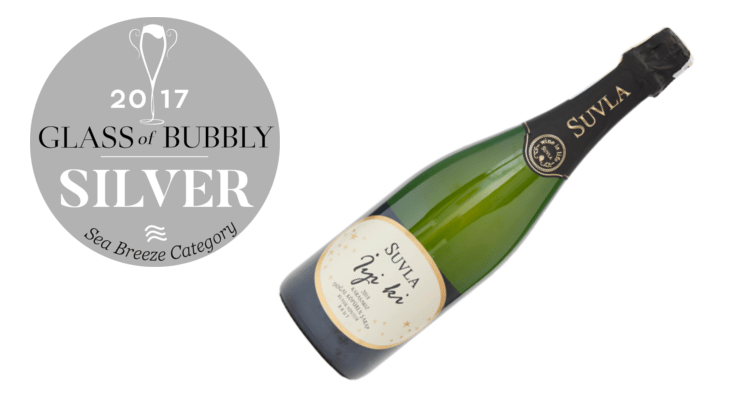 Slovenia’s most extraordinary contribution to the bubbly market, though, is Movia’s Puro and Puro Rosé. 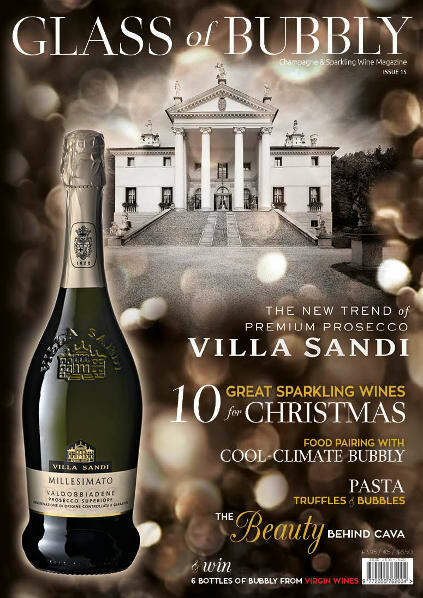 These sparkling wines are sold upside-down with instructions on how to disgorge them yourself in a bucket of water. They’re the creation of Slovenia’s most famous winemaker, Aleš Kristančič, who is the eighth generation to farm the Movia estate organically and he has been biodynamic for the past 20 years (since soon after Slovenia broke away from Yugoslavia and became independent). The base wine for the Puro I tried was made in 2003 from 60% Chardonnay and 40% Rebula. The yeasts for the fermentation came from the grape, not a packet. This is very important for Aleš. “If you buy the yeast it’s like buying a taste, buying a smell. If you produce beer that’s okay, but not if you produce wine,” he told me. The base wine was matured on its lees for four years in 180L Slovenian oak barrels with no sulphur dioxide (SO2) or any other preservatives added. In 2007, it was racked during the new moon and ‘assembled’ in a large tank. It was then bottled without fining or filtration but with 10% of fermenting must from the 2007 vintage acting as the liqueur de tirage. No sulphur dioxide was added at any stage. Apart from the fabulous herbally, fruity flavours and glorious orange-red colour, the most amazing thing about this sparkling wine is the way the bubbles stay suspended. Aleš says you could come back to the glass of wine the next day and it would not be flat. But who would leave it that long? Puro – like Penina in all its guises – is an incredible addition to the world of bubbly.